I’m passionate about creating beautiful lashes, that are a natural extension of you. 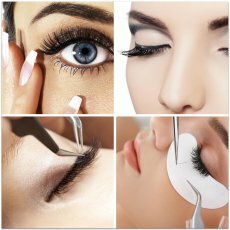 I am a qualified Eyelash Technician, trained to the highest ability in lash design; over the years I have sought to leave my clients with lashes that are tailored to them, for the perfect look and comfort-fit. Whether it’s a natural, born-with-it lash style you are after or full-volume glam, we will work together to create the lash-look you desire that is best suited to you! Makeup Artist to ‘& Eyelash Technican all over London and Kent, I have built an incredible client list and many friends! 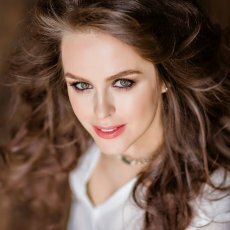 Ellia is a Fully Qualified, Mobile Makeup Artist and Eyelash Technician covering Bromley, Orpington, Croydon, Kent and London areas. Each Mink or Silk lash is applied directly to a single eyelash giving you a long-lasting, refined, weightless and fluttery finish. 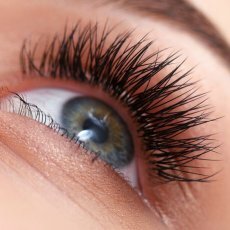 Silk Eyelash Extensions are the lightest and softest synthetic lash fibre. They give a more dramatic look due to being slightly thicker and glossier than the Mink. 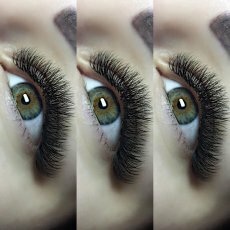 Mink Eyelash Extensions are the premium lash extension. They are the most light weight, natural and comfortable lash choice. Super soft and super fluffy with a matte finish. 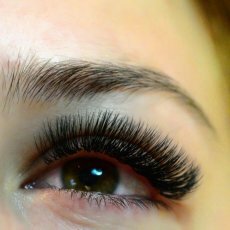 They tend to last slightly longer than Silk lashes and offer glamorous, upscale results. They are acquired by carefully brushing and collecting the Mink’s hair. Cruelty Free Beauty – It is of the utmost importance to Ellia that all of her products cone from ethical providers. Mink Lashes are harvested by gently brushing the Mink fur – it is completely cruelty free, and lashes are sterilised and hypo-allergenic. No added chemicals or dying involved. Russian Volume Eyelash Extensions have more than one lash fibre to one natural lash. 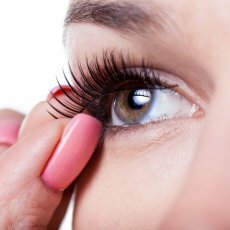 Ellia uses the highest quality Mink fibres which are much finer than those used for the Classic Eyelash Extensions, in order to be light and fluffy enough for one natural lash to hold. The effect is extra volume with a light and fluffy finish. Confidence – Lashes are more than a beauty treatment; with 100% 5* Reviews from my clients, they all agree that lashes give them that extra boost both to their look and their confidence. Convenience – Wake up wide-eyed and ready for the day ahead. Your new lashes are time-saving, shortening your morning beauty-routine. No Mascara, No mess, No Falsies, No Fuss – Rid yourself of clumpy, spider lashes and Panda eyes at the end of day! Accentuate – Lashes bring out the colour in your eyes and make the whites whiter! Longevity – Ellia’s Lash Extensions last 4-6 weeks! 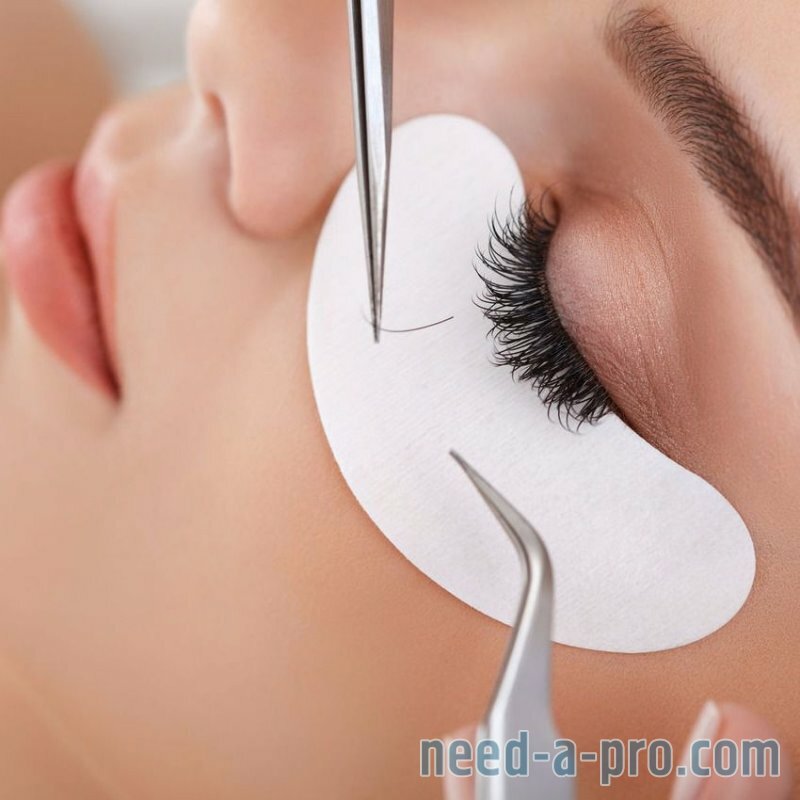 If you’ve had previous bad experiences with Lash Extensions it may be that your lash technician was not at the required skill level to provide you with the lashes you want. If too much glue is used or the lashes are not bonded in the correct position this could do damage to your natural lashes and cause irritation. This is why going with a fully qualified technician such as Ellia is very important! 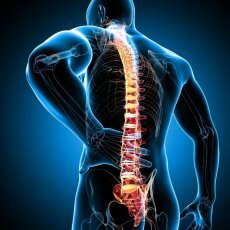 LVL stands for length-volume-lift, and the treatment is simple but very effective. 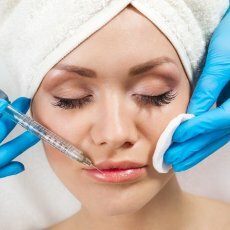 It involves using a setting serum to straighten your natural lashes at the root (as if you’ve used the best lash-curlers on the planet), and then your lashes are tinted, making them thicker and darker and creating the appearance of mascara. Perfect for those that want natural curl and length, LVL is the best of both worlds and great for those that do not want a very dramatic false lash look or feel that they may not get on with Lash Extensions. It is for those who want darker, thicker and longer lashes. Wide, Bambi eyes when you wake in the morning and go to sleep at night. Tinting is also available for bottom lashes upon request. LVL (which stands for length volume and lift) is a new type of eye lash treatment that doesn’t involve adding extensions, that celebs love. Michelle Keegan recently revealed in an interview with OK Magazine that LVL eyelashes are her ultimate eyelash secret that she can’t live without. ‘I love LVL Lashes. They look amazing, making my lashes darker and more voluminous’.